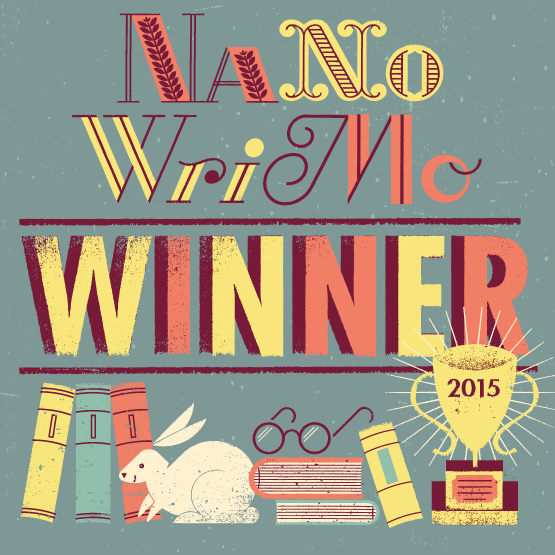 This is a new feature on Words Worth Writing, in association with NetGalley. 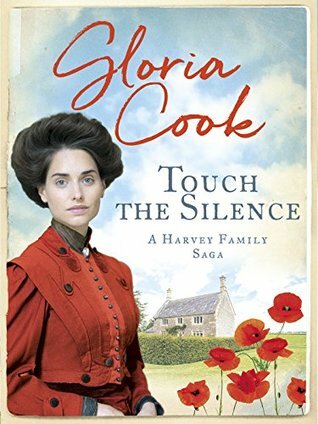 Thanks to NetGalley and to Canelo for an advance copy of Touch the Silence, by Gloria Cook. This book was first published by Severn House in 2003 and was republished in 2018. It’s the first in the Harvey Family saga, of which there are currently six volumes. I found the book quite difficult to get into at first. There were a lot of characters to find out about and the first time “Lucy” was mentioned, I had no idea who she was. At one point I thought there might be two Lucys. However, once the book got going for me, I struggled to put it down. It’s not really gripping reading or fast-paced, but I wanted to know more about these characters and how they’d all get along. The character of Alec sometimes came across as a bit one-dimensional. He spoke a bit like the narrator and so he didn’t really jump off the page for me. All the others did, though. The story follows the lives and loves of some of the Harvey family, and it’s set very well in Cornwall and on the western front in the first world war. I found the soldiers’ descriptions particularly colourful and realistic, of both the trenches and what happened to so many men. 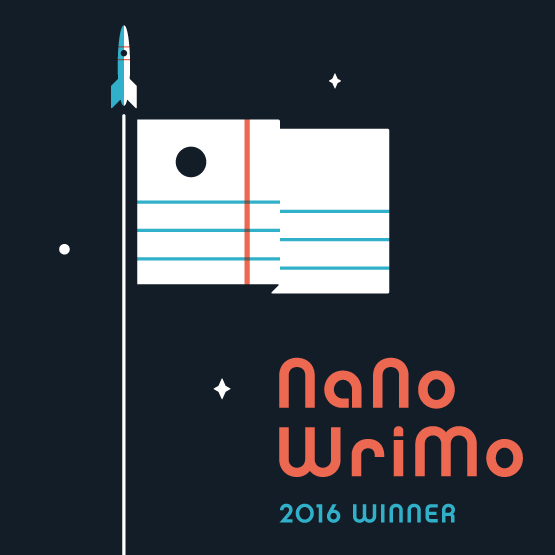 It was nice to have some surprises along the way, but it was also a little predictable in only a very few places. The ending seemed a little rushed. However, I enjoyed the story and I’ll certainly look out for more books by the same author.